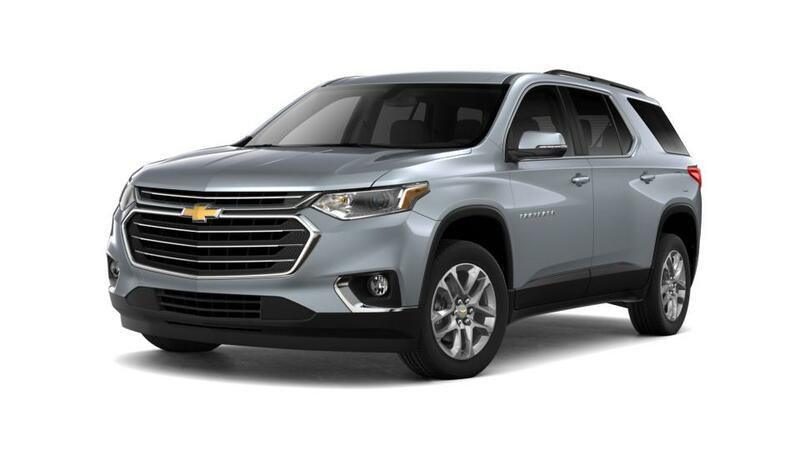 2019 in Wilmington - If you’re looking for a family-friendly SUV with a well-designed interior, then take a look at Chevrolet Traverse models, available at your Chevrolet dealer near Jacksonville and Greenville. With seating capacity for eight and plenty of storage space, it has lots of room for you and your family. State-of-the-art safety features like Rear Park Assist and Lane Departure Warning will help prevent collisions. With all these features, an amazing towing capacity and available built-in Wi-Fi make the Traverse an optimal vehicle for weekend road trips. Explore our inventory of new Chevrolet Traverse models in Wilmington. Give your Chevrolet dealer a call at (910)338-1697 or contact via email to learn more about the buying and leasing options.